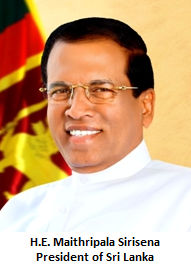 Minister of Foreign Affairs, Hon. 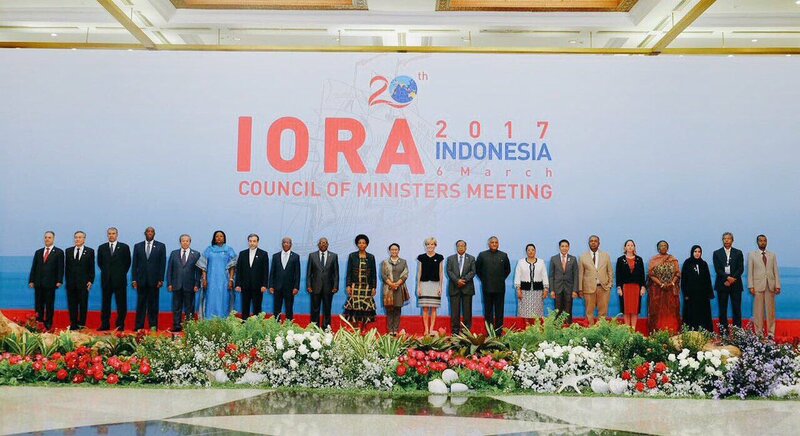 Mangala Samaraweera is attending the Ministerial Meeting of the 20th Anniversary of the Indian Ocean Rim Association (IORA) taking place today, on 06th March 2017, in Jakarta, Indonesia. The meeting is being held on the theme of “Strengthening maritime cooperation for a peaceful, stable and a prosperous Indian ocean region”. Speaking at the discussion on the future work of IORA, Foreign Minister highlighted that Sri Lanka envisaged the continued participation of IORA Leaders to "play a significant role by providing political leadership and vision to commitments and future engagements" and that "it would also be useful for the IORA to engage stakeholders at different levels more constructively and explore mechanisms to encourage more interaction and participation." On the adoption of the IORA Declaration on Countering Violent Extremism (CVE) leading to Terrorism, Minister Samaraweera underscored that the Ministers "have a collective responsibility to act against any form of violent extremism which are associated with any religion, ethnic group, culture or nationality which can pose a threat to peace and prosperity of the Indian Ocean region."